The meeting of Russian President Vladimir Putin and US President Donald Trump at the Asia-Pacific Economic Cooperation (APEC) summit in Vietnam is likely to be held on Friday, November 10. This was announced by Russian presidential aide Yuri Ushakov, reports Interfax. "Right now, at the moment, the time of the meeting is agreed upon," Ushakov said. "Most likely, it will be November 10". 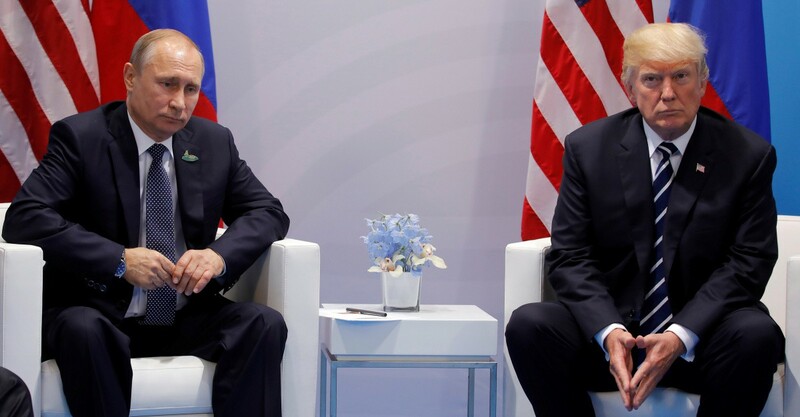 As it was reported earlier Trump announced possible meeting with President of Russia Vladimir Putin in Vietnam at the Asia-Pacific Economic Cooperation (APEC) summit.